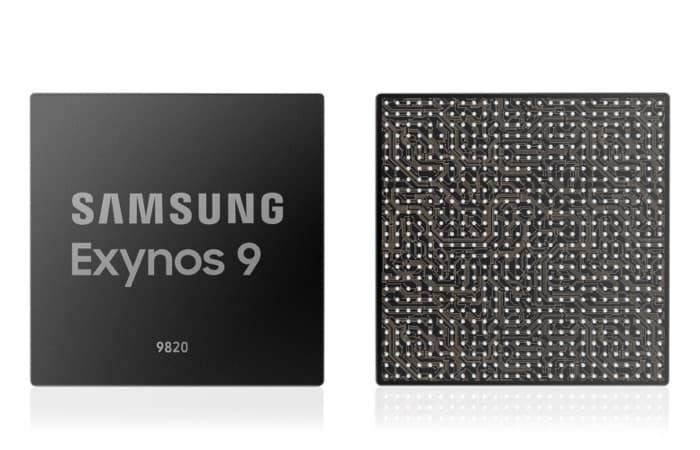 Samsung has unveiled its latest mobile processor, the Samsung Exynos 9820 and the processor is designed for Artificial Intelligence (AI) and it comes with an enhanced neural processing unit (NPU). It also comes with a 2 Gbps LTE Advance Pro modem and a fourth generation custom CPU, we can expect to see this new processor in devices some time soon. You can find out more information about the new Samsung Exynos 9820 processor over at Samsung at the link below.